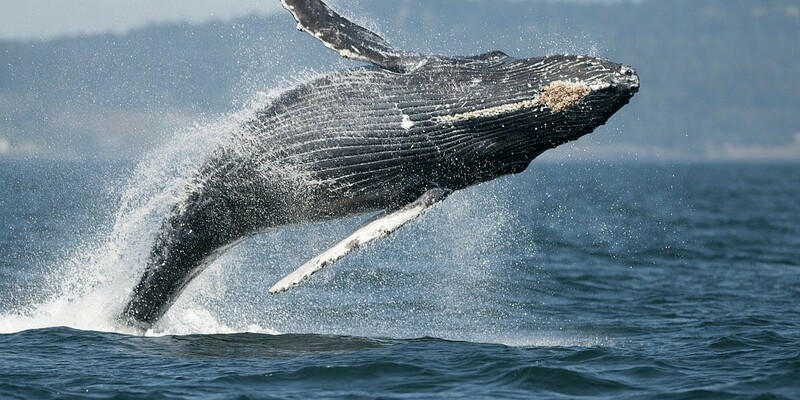 Experience Whales, Bears and Totems. 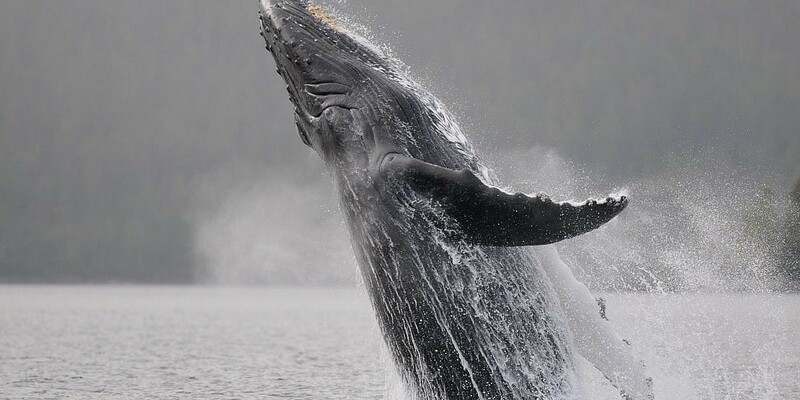 This 4 day, 3 night eco tour explores the whales and wildlife of northern Vancouver Island, the Broughton Archipelago and beyond. 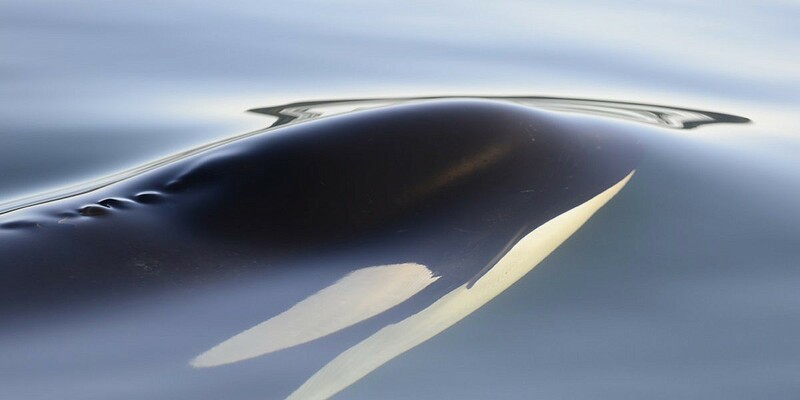 Witness and photograph two species of Orcas, Humpback Whales, Pacific White-sided Dolphins, Black Bears, Grizzly Bears, Sea Lions, Sea Otters, Marine Birds, Totems and First Nations history. 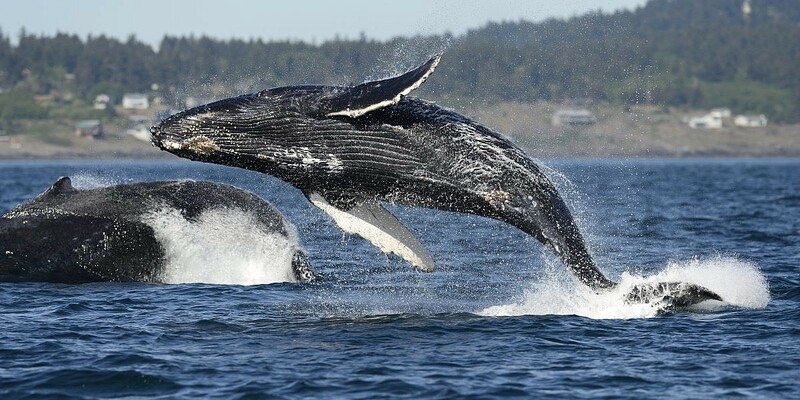 Enjoy comfortable accommodations and sumptuous west coast meals for you and your family on our multi-day tours. The Broughton Archipelago, Blackfish Sound and Johnstone Strait are one of the most diverse marine ecosystems in the world teeming with life. You will have the opportunities to view, experience and photograph the complete ecosystem. 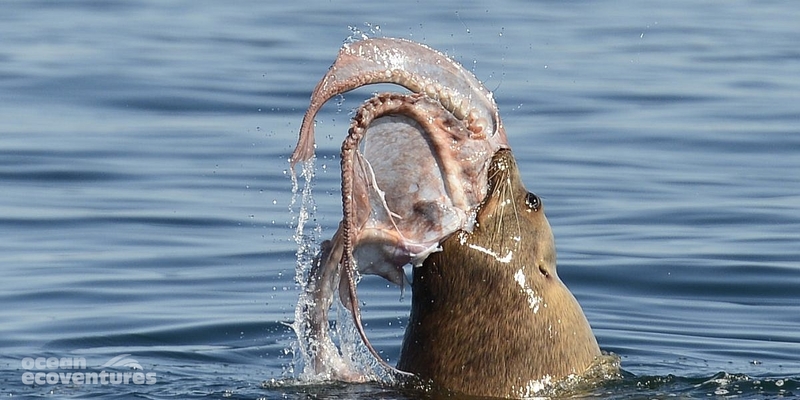 There are few places left in the world were you can witness the smallest marine invertebrates to some of the largest mammals in the world all in the same day. This is a place where you feel and see the connectivity of the whole marine ecosystem. 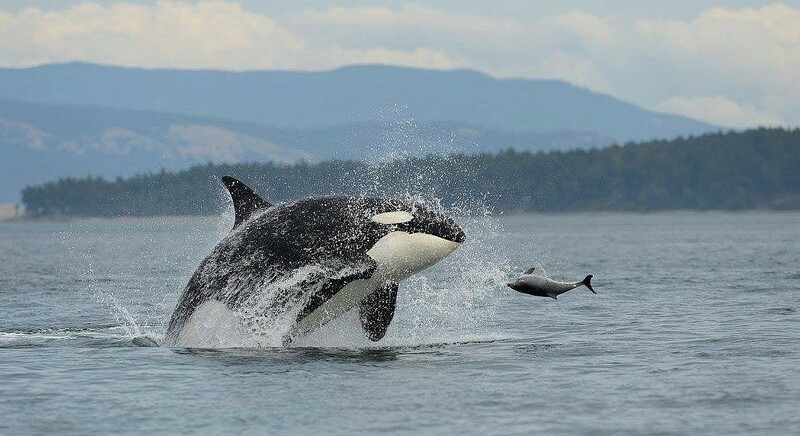 An area where one can experience the connections between the Orcas, Bears, Humpbacks, Dolphins, Sea Lions, Eagles, Rivers and the Coastal Temperate Rainforest. 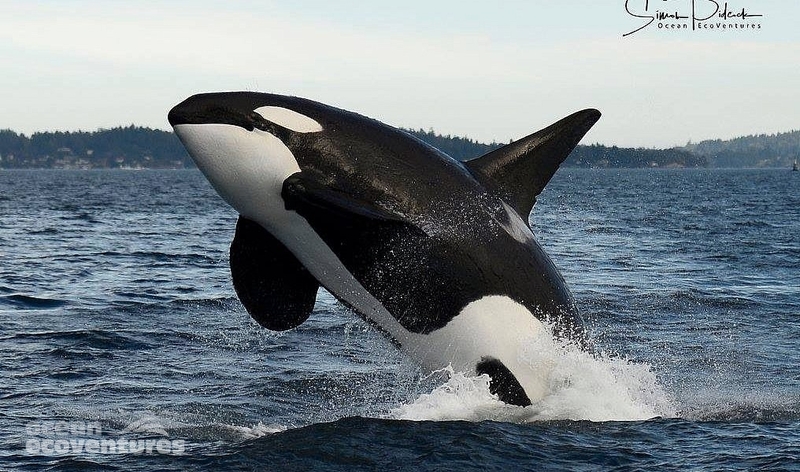 Our tours are offered during the best viewing months of the year for Resident Killer Whales, Bigg’s Killer Whales, Humpback Whales, Bears, Pacific White Sided Dolphins, Bald Eagles and Sea Lions. 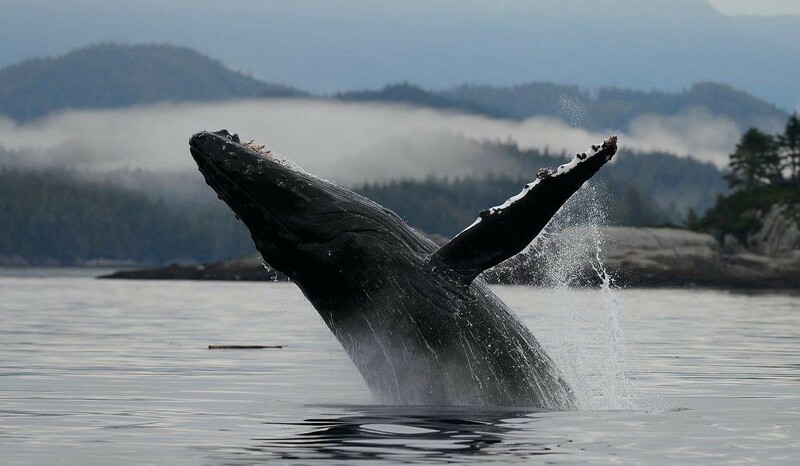 Our guests will explore and photograph the wildlife and scenery of the Broughton Archipelago from the safety of our coast guard approved vessel that has been specially designed for comfortable wildlife viewing and photography. Enjoy a small tour group size with a maximum of only 8 guests onboard. After full days on the water exploring all that the Broughton Archipelago and beyond offers we will return to the warmth and comfort of Alert Bay Lodge to unwind and and enjoy delicious Vancouver Island inspired cuisine. 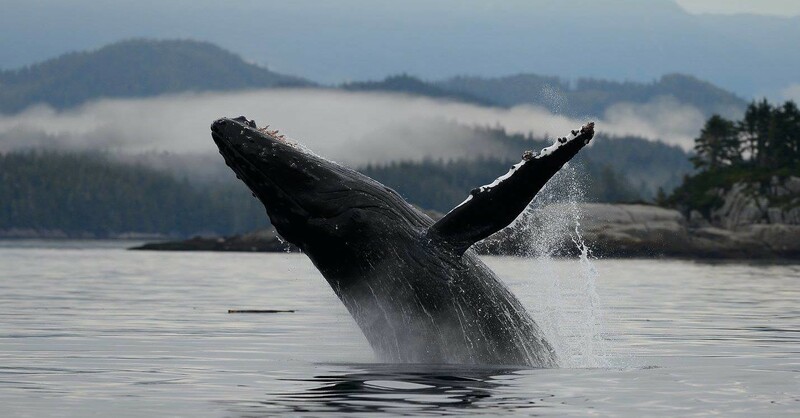 The Alert Bay Lodge is a west coast retreat lying off the pristine north-east coast of Vancouver Island, B.C. 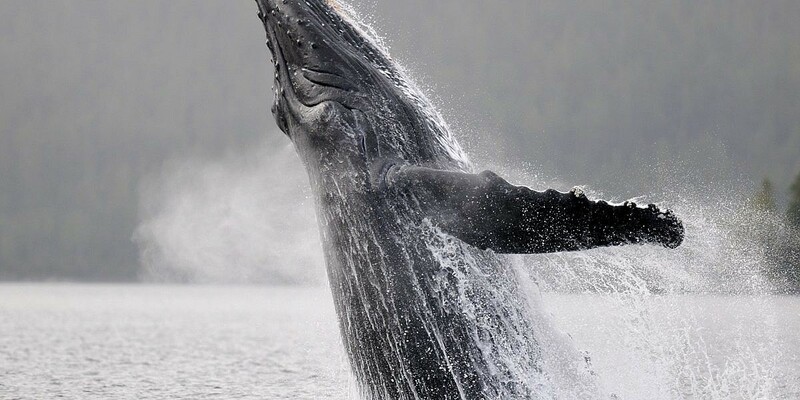 Located on the south shore of Cormorant Island, the lodge overlooks Johnstone Strait. Cedar log in construction, the Lodge was originally a church. This legacy is reflected in the arched cedar beams that frame the expansive Great Room and the former pulpit which now serves as a second the dining room. In the Great Room guests can peruse the library, relax by the woodstove and recap the wildlife encounters of the day. 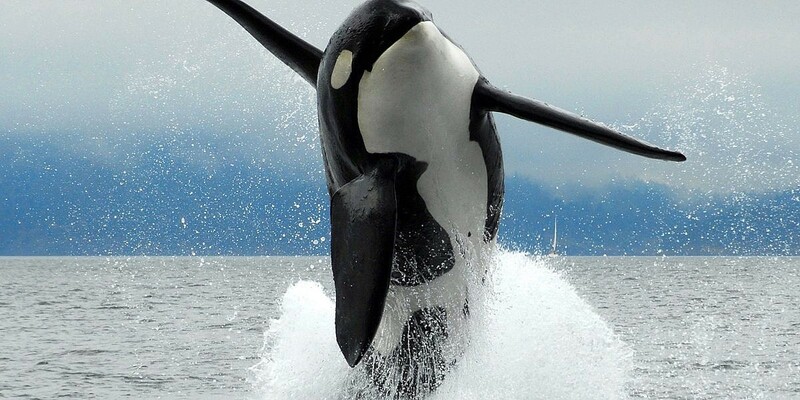 Orcas are often spotted from the sundeck, which is a stone’s throw from the beach. Alert Bay is an island community rich in First Nations culture. The ‘Namgis First Nations Burial Ground is near the centre of the Village and the world tallest totem pole stands 173 feet next to the Big House. The U’Mista Cultural Centre houses a remarkable collection of historical artifacts depicting the Potlatch Ceremony of the Kwakw a k a ‘wakw people as well their historic and contemporary artwork. We will visit the U’mista Cultural Centre in Alert Bay to learn and explore the rich First Nations cultural heritage of the Kwakwa̱ka̱ʼwakw people. U’mista now operates a modern museum and cultural education facility in Alert Bay. Their operations include the museum, an extensive art gallery and gift shop, group tours, and presentations by dance troupes. The facility hosts international scholars, and supports researchers in a range of disciplines. Day 1 – Arrive at 12pm in Alder Bay B.C. meet your fellow guests, travel to your comfortable lodge and settle in to your accommodations. 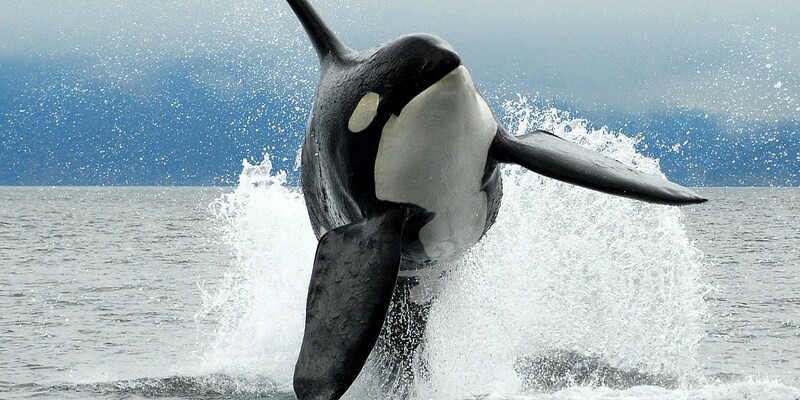 Head out to explore and experience the Whales and Wildlife of Blackfish Sound until dinner. After dinner enjoy an evening wildlife ecology slideshow and trip planning briefing for Day 2. Day 2 – An early breakfast followed by a full day on the water. 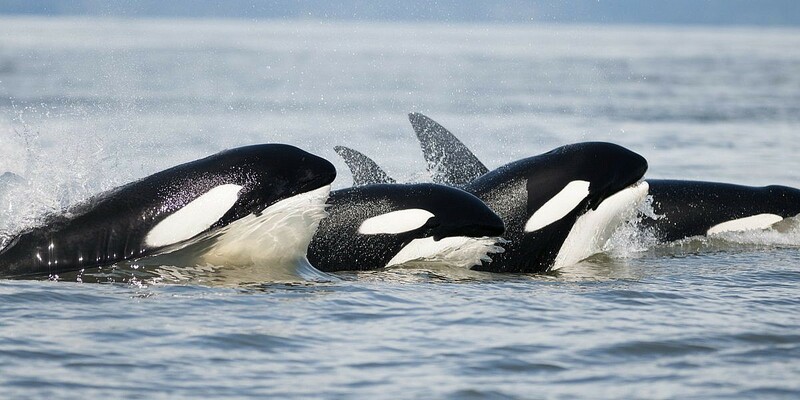 Explore the inlets of the Broughton in search Bears, Humpbacks and Orcas. Enjoy lunch and a visit to Echo Bay to check out Bill Proctor’s Museum and the Salmon Coast Research Station. We then return to our lodge for a wonderful west coast dinner followed by a sunset photo cruise with Humpbacks and Sea Lions. Day 3 – Is the day to get out on the water early and travel to the outer reaches of the Broughton and beyond. Experience the Tufted Puffins of Triangle Island the largest seabird nesting area in western Canada. Or experience the fabled Cape Caution and Nakwakto Rapids one of the biggest tidal rapids in Canada. Return to the lodge and enjoy a sumptuous dinner. 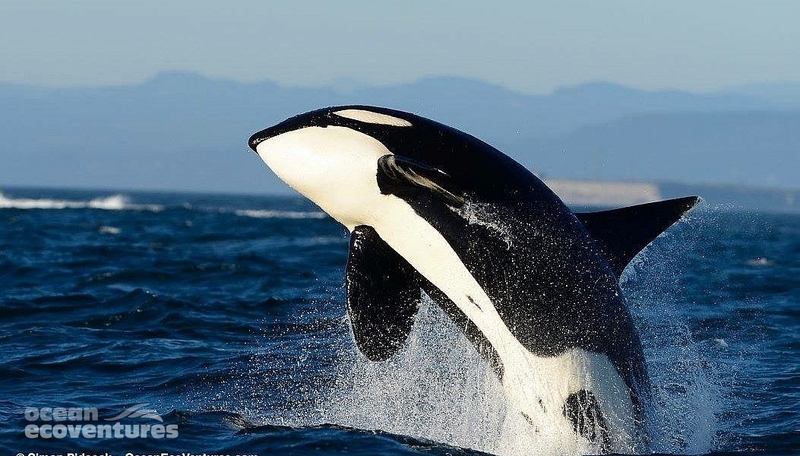 Day 4 – Head out after an early breakfast to spend the morning with the wonderful whales and wildlife of Blackfish Sound with opportunities to capture images of Orcas, Humpbacks, Dolphins and Sea Lions. After lunch we will visit the U’mista Cultural Centre in Alert Bay to learn and explore the rich First Nations cultural heritage of the Kwakwa̱ka̱ʼwakw people. Arrive in Alder Bay at 4 pm, unload the boat, and say good-bye to your new friends! 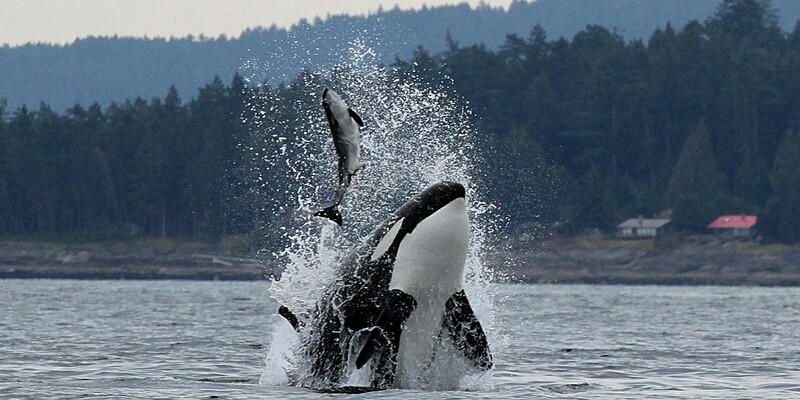 Witness two distinct species of Killer Whales foraging, hunting, and socializing. View Black Bears and Grizzly Bears foraging in the inter-tidal zones. 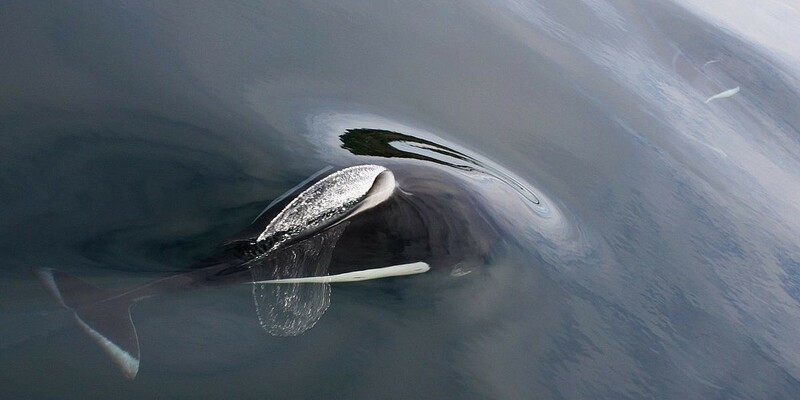 Travel with hundreds of leaping Pacific White-sided Dolphins.